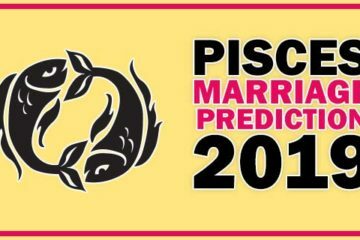 As per the prediction based on the Gochar astrology, the time is favorable for the native of Libra especially for those who are waiting for marriage. Planetary positions of the native of Libra indicate the auspicious sign. The aspect of Jupiter on the fifth house of Libra horoscope is the indication that your house will organize the auspicious function. But one important thing you must keep in your mind that your work related to marriage, marriage etc should be performed before the 10 January. 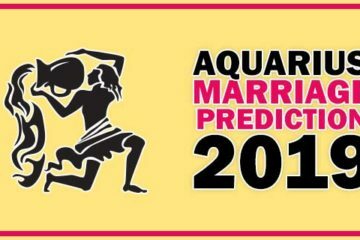 The time period after 10 January 2016 is not going to be good for you as the Rahu’s sight will be on the seventh house and seventh house represents the marriage. Being a malefic planet Rahu is not good for seventh house, It will have ill effect on the long relationship. For love marriage this time period is good till 10 January 2016. 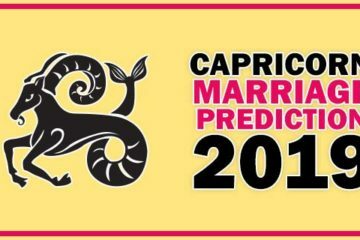 After 10 January 2016 the native of Libra will have to face lot of hindrances in the path of love marriage. If you have faith in gemstones then wearing of Hessonite Garnet stone is useful and auspicious for the native of Libra.